The Meeting Professional. The Delegate. The Exhibitor. The Presenter. Everyone is an Attendee. Avenue tirelessly pursues one goal: Elevate the Attendee Experience. The continued success of an event hinges on what everyone in the room experienced. Was it life-enriching? Career-boosting? Challenging? Fun? Event technology—AV, apps, live streaming, audience engagement, and more—has a profound impact on this experience. Just think back to the last tech snafu that left your meeting in a lurch, breaking the flow. Avenue's people-first, technology-driven attendee experience is an asset for Meeting Professionals, who Avenue Live affectionately considers co-producers. Staying close every step of the way, innovating in unexpected ways, advocating. Sleeves rolled up, it's all in a day's work for Avenue Live. Exacting standards. The newest gear. Relentless focus. Photographic memory. After nearly 2 decades in the industry, Joe co-founded Avenue for one reason: to provide live events with experiences that go way beyond the usual, canned AV. As any Meeting Professional, corporate liaison, or hotel manager who’s ever worked with him can attest, he always delivers. A problem-solving professional. Always follows through. Works tirelessly for her clients. Trustworthy. Proud mother of two beautiful daughters. That's Lori. Hailing from the hospitality capital of the world, Las Vegas, Lori brings to Avenue a remarkable track record of sales success from the MGM Grand, Aria, and Bellagio properties. Naturally, Lori makes our clients feel right at home. Jarrett's attention to detail serves him well at Avenue. Whether he's designing a room layout, setting up the latest, best equipment available, or leading all technical aspects of the production, Jarrett echoes the desire of Avenue’s Meeting Professional co-producers: nothing short of a perfectly executed meeting. 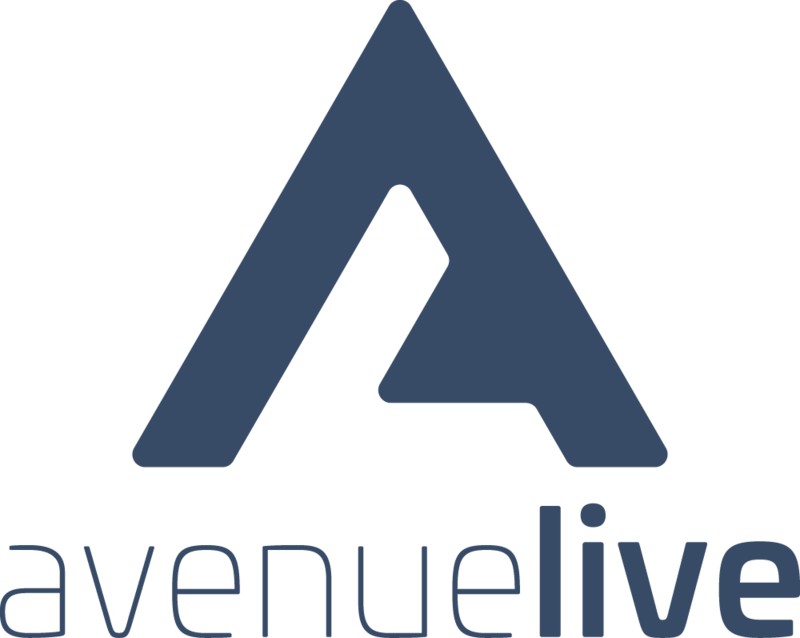 Avenue Live upholds technology and design as crucial elements in the superior Attendee Experience. Sean takes it to a whole other level. Whether he's designing a custom meeting app for deployment on a couple hundred iPads or developing a turnkey creative promotional strategy, Sean has just the right mix of head-in-the-clouds and feet-on-the-ground. Part sound engineer, part Swiss army knife, all heart. Karl embodies the spirit of the entire Avenue team: humble, hard work that keeps the attendee experience at the forefront. He's everywhere, from ensuring the Avenue gear stays up to Avenue standards to crafting the choicest intermission playlist you've ever heard. A seasoned veteran of video and event production, Freddie does everything from operating cameras to editing videos, curating our amazing LiveMix product to new heights. He even dons the FredEx moniker to safely deliver equipment to the next memorable Avenue experience.